Join CherryHills Market for a special Mother’s Day edition of Wine & Design - chose from 2 different time slots on Saturday, 5/11! 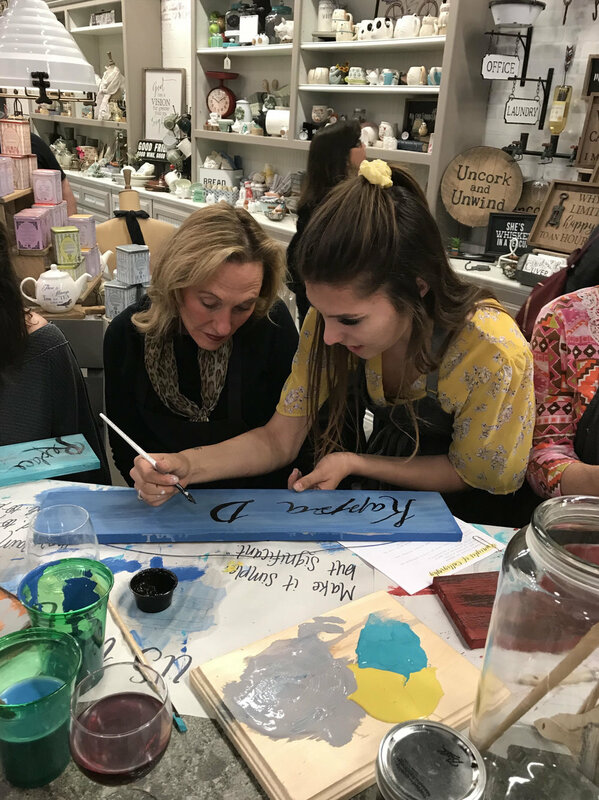 Wine & Design is an arts & craft course led by local HB artists teaching repurpose techniques using chalk paint, not chalkboard paint, this user friendly, no-sanding, no-priming necessary paint is great for your spring cleaning and decorating needs! Participation includes all materials, $20 valued workshop gift, appetizers and wine pairing (2-3 glasses) served by a local wine connoisseur. Tickets are $50 / person, please contact CherryHills Market directly to reserve your spot!